Quora is a relatively new social media platform that has drawn some attention from several circles lately. 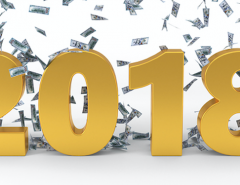 This platform is unique because of its approach. It asks a question that people can answer on the forum and encourages interaction and social engagement. Unlike Facebook or Twitter, the platform is not as “busy” regarding its design. It requires you to jump into a discussion that resonates with you to get started. Then other people will leave their answers as well and join in the discussion. You have an opportunity to interact with and reply to other comments or to start your question thread. Since Quora is based on a “discussion thread” type system, it is more of a forum than a social media platform. But, because of its social engagement elements, it is also a social media site. If you are looking for a different kind of social media platform that allows a high level of social engagement, quora marketing strategy might be a good option to use to encourage a higher level of interaction among visitors and customers. Because of the question format that Quora is based upon, there may be some advantages to using this system also because of how you could find out what is on your customers’ minds. 1. 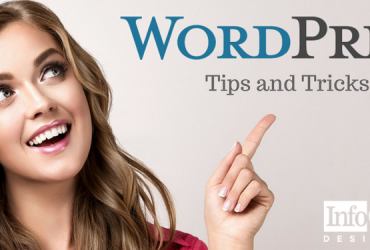 Pose a question that is likely to be of interest to your readers. Use customer service emails or social media comments to come up with questions to post on your Quora account. This will show your customers that you are interested in addressing the questions that they care about and you can open the question up to answers from others, as well as posting your answer from your company. 2. Offer credible answers that add value to your customers’ experiences. As a business owner, you can increase your credibility with customers by answering questions on Quora in a valuable way. You can do this by first posting a question that others can attempt to answer, then come in with your answer on behalf of your brand. Your answer will appear to be more expert if answered professionally and if it offers value to the reader. Make sure that you sign the statements you make on Quora on behalf of your brand so that people will know that it is your official answer. You can also use this opportunity to reply to other answers that customers might make to inform them about what you can do for them. 3. Promote your Quora account on Facebook and other social media. To get more reactions and interest about your Quora account, you can promote it on other social media such as Facebook, Twitter, and other social media. Quora is not as well-known or as popular as Facebook or Twitter, so why not post a link to your Quora questions or account on these other channels? 4. 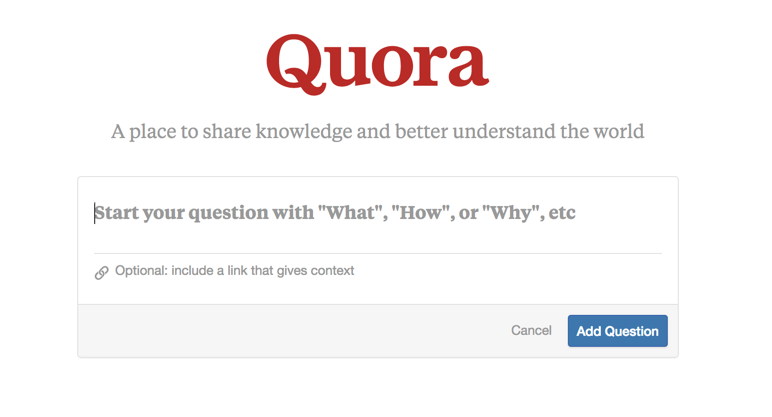 Include links to your Quora account on your website. Remember when you are building a brand, you need to coordinate all of your efforts on your platforms. One way to do this is to include your Quora and other social media accounts on your website. Remember that people will go to your website more than any other asset, so you need to put the link to your various social media accounts on your site. Quora is becoming more popular than it has been in the past, so your web server may offer a Quora share button where you can enter this information. 5. Use an infographic to ask important questions. Another way to promote your brand using Quora is to create an infographic for your website in which you include your social media links, including Quora. Put your links to social media on your infographic and include a statement such as “What question do you want to ask us?” This kind of enticing copy along with a dynamic, attractive infographic will serve to incite interest in your target audience to go to your Quora page. Remember that, in the real world, you can shake the hands of your clients, offer them a seat in your office or store, and talk to them in person about how you can help them. But, online, you must develop and build your brand and your credibility in another way. Much of this is done by social proof. Social proof is a technique used to develop credibility by proving to people that you have something valuable to offer them. (Kissmetrics). 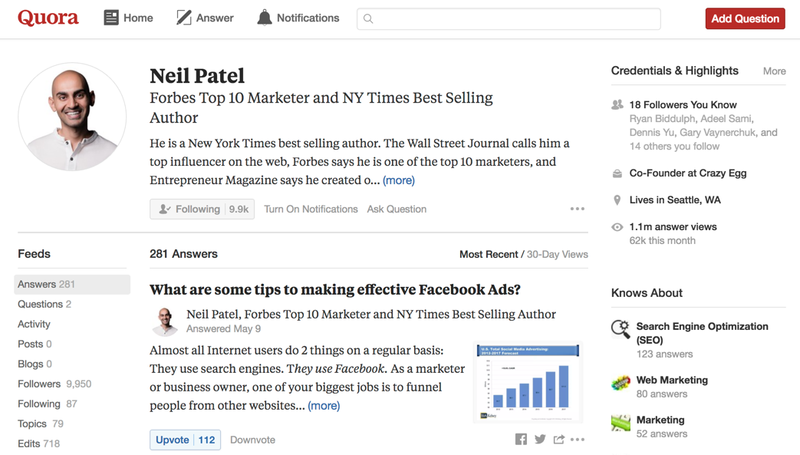 You can see a great example of a professional profile above in Neil Patel. Quora is just another outlet that you can use to build your brand and your social proof that you have something valuable to offer your customers. If nothing else, you can use Quora to provide helpful information to your potential clients in a similar way to a blog or other informational format. It is a simple forum type system, but it can be a great way to initiate interaction and increased social engagement for your customers and target audience. When you show customers you care about the questions they have or offer your questions for discussion, you are offering proof that you are interested in their pain points and trying to help them solve their problems. When it comes to online marketing, that’s everything. You probably already have some digital assets. These can include videos, podcasts, social media pages, and infographics. But you should consider the development of digital assets as something that you should continue to build on as you build your brand. The key to success using Quora is to link it to your other digital platforms, assets, and channels so that people will find your brand on a variety of platforms. This brings in people from different channels, rather than just depending on your website or blog alone to achieve this. Increasing your level of social engagement is essential, and Quora can help you to grow your brand, increase your following, and improve your level of social proof and credibility. Start by creating a digital asset such as an infographic that you can put your Quora information on. Then come up with a smart byline to attract attention. You can gain a more significant following by utilizing these techniques and get the attention of your target audience in a big way and reap benefits of using quora. If you need help creating an infographic, we’re here to help. 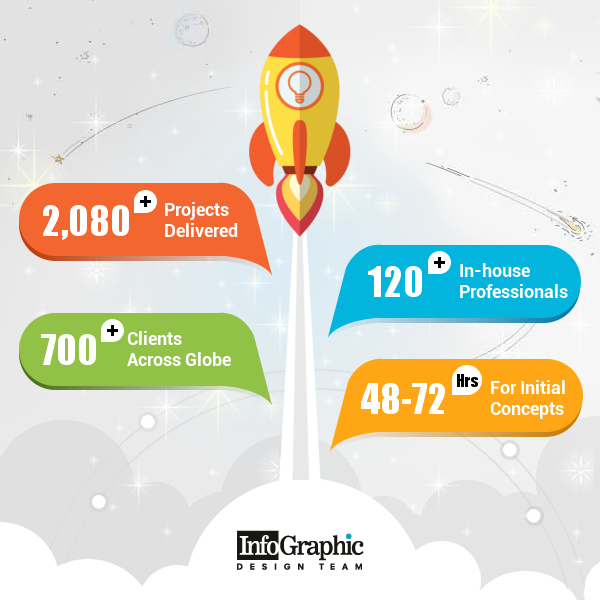 We have been helping business and brand owners for many years with a professional infographic. 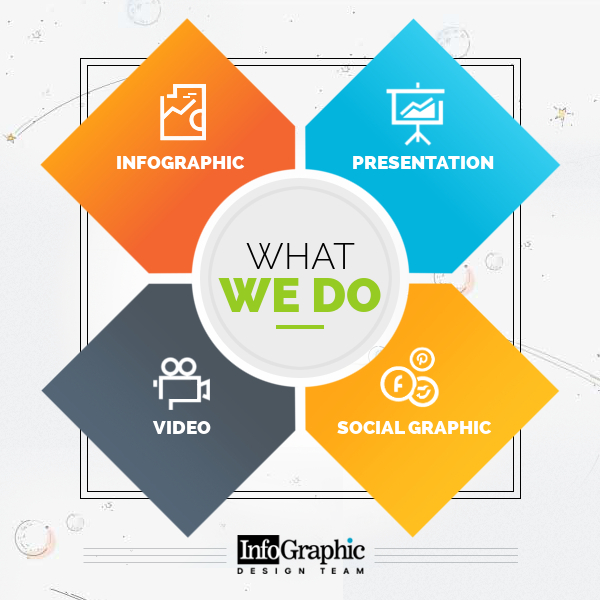 We can do video infographics, PowerPoint presentations, static infographics, and more. Just check out our design process on our website to learn more. 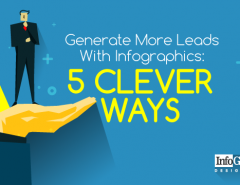 Creating a stunning infographic that helps you promote your social media presence may be one of the best things you can do to grow your brand and increase your social media engagement and brand loyalty. Let us know how we can help by filling out our form online. There is no obligation, but we’ll get back to you with a free quote. We love helping businesses succeed, and yours can be next! 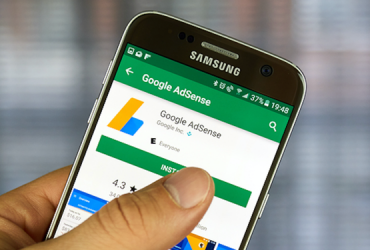 Previous Article Google Adsense vs Media.net – Which Ad Network Pays More? 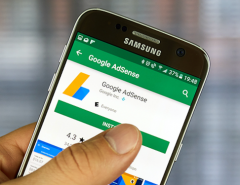 Google Adsense vs Media.net – Which Ad Network Pays More?